If I have a devastating injury, but essentially recover perfectly, how will the court assess my pain and suffering? I don’t really have ongoing pain, but there’s a chance I might need another surgery – how does that factor in? In reasons released this week, the British Columbia Supreme Court discussed the case of a young man who’d been very seriously injured in a car crash when he was just seven (Goguen v Di Maddalena 2018 BCSC 106). 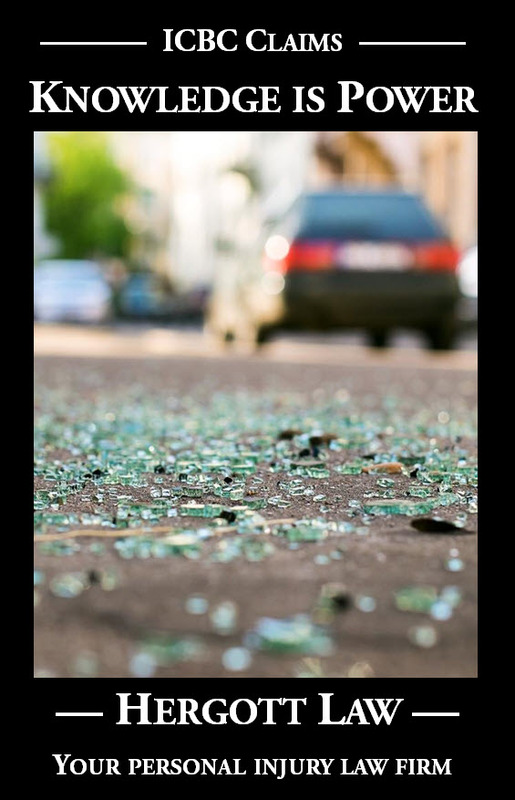 The car he had been riding in was riding in was t-boned by another vehicle, and he suffered significant internal injuries requiring emergency surgery. He had to have a further surgery a few years later, but in the long term was left with few ongoing complications or issues outside of a significant scar. The plaintiff was 19 at the time of trial and was leading an essentially unrestricted life, and the court was left to determine what the plaitniff’s future might look like and what damages are owing in this somewhat unique personal injury case. The medical evidence about what his future medical needs might be was mixed – the four surgeons who testified at trial all spoke to the rareness of the plaintiff’s injury, and accordingly the very limited data available about the long-term impact of this kind of medical intervention on a pediatric patient. The surgeons provided widely varied opinions of the likelihood of the plaintiff needing further future intervention, and after acknowledging the difficulty of quantifying the risk of further complications over the course of the plaintiff’s lifetime, the court assessed that risk at 10% – 15%. Mr. Goguen suffered serious life-threatening injuries. He received excellent emergency medical care and the initial injuries were surgically repaired. Following the First Surgery, Mr. Goguen went through a period of inactivity. He missed school at the end of Grade 1, and he was fearful of a number of sports and activities on the chance that they would cause a further injury. He also reported having a panic attack after looking at his scar and getting very nervous when thinking about his surgery and the possibility of re-intervention. He was able to start learning karate in the summer of 2006, and he participated in competitive swimming for a few years after. At the age of 12, it was determined that Mr. Goguen had suffered a further injury to his aorta. He required further surgery at the BC Children’s Hospital to repair this injury. Following this Second Surgery, he went though another period of inactivity. He missed some school, withdrew from karate, and ceased long-boarding after a fall. His post-accident anxiety also persisted. There is a remaining possibility that Mr. Goguen may need future surgery. This is an issue that will be specifically addressed later in these reasons. I have reviewed the various cases provided and in assessing the particular circumstances of Mr. Goguen and the extent and severity of his injuries, I am of the view that the appropriate award for non-pecuniary damages is $140,000.